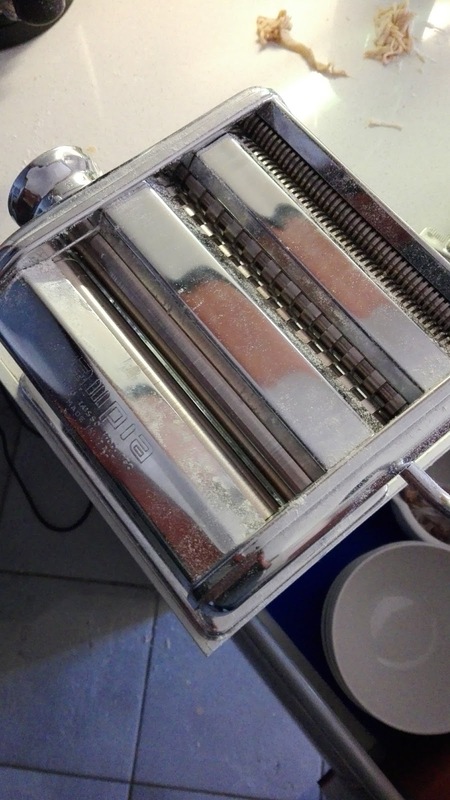 What do you think about a Raspberry Pi powered pasta machine? 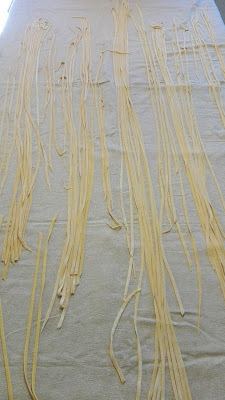 I was wondering how to automate pasta making process. Put flour on marble machine, with volcano shape. 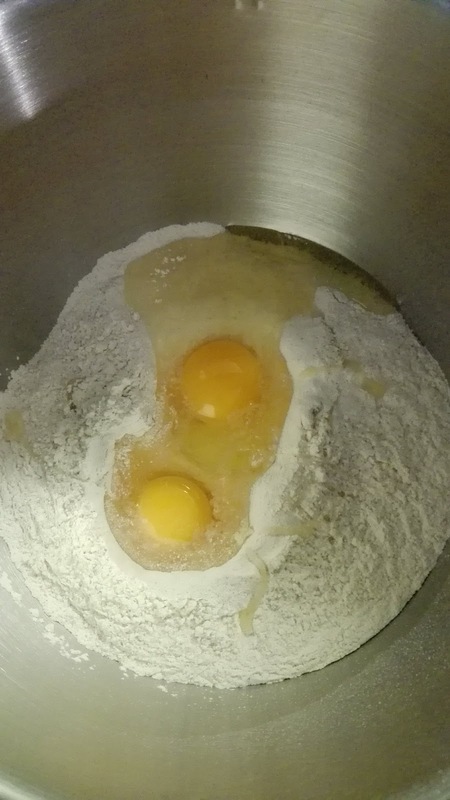 Pour eggs on top and mix by hand or with planetary mixer (better). Put in fridge for at least half hour. After use appropriate hand powered machine to obtain fettuccine. Boil salted water, and throw in pasta. 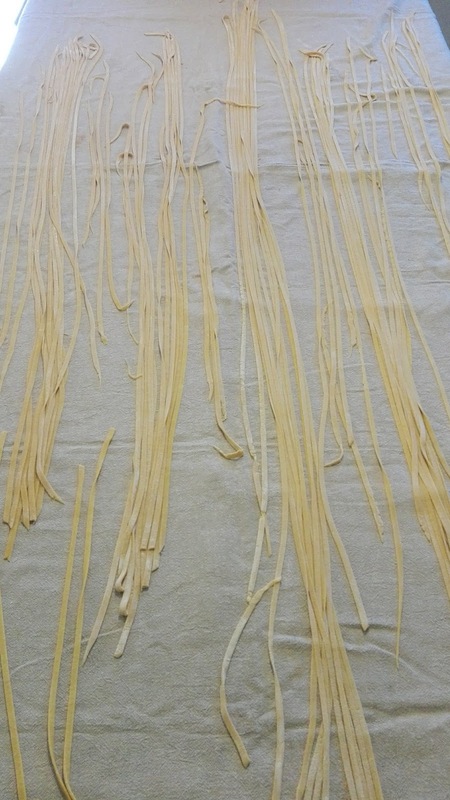 After 2/3 minutes your pasta is ready to be eated with tomato sauce or mushrooms. I'll use Raspberry for other projects.